STUDENTS! 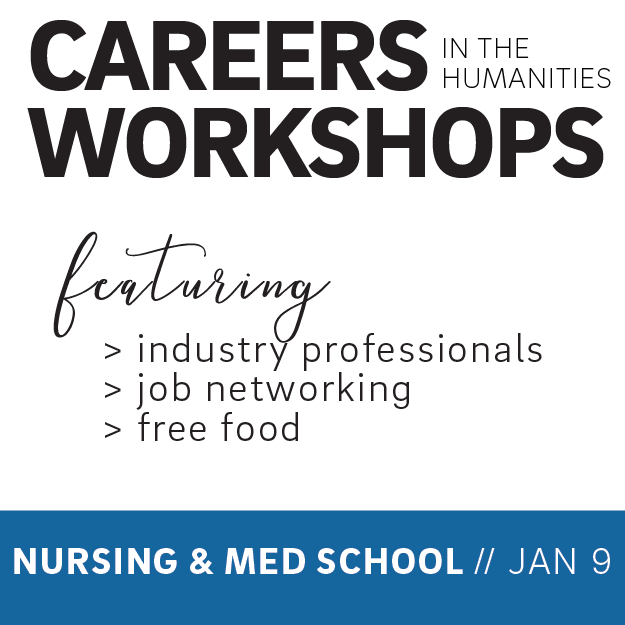 Attend an exclusive career workshop focused on nursing/medicine with industry professionals and admissions officers to learn more about med school acceptance, careers and more. Food will be provided. Space is VERY limited. RSVP Required!